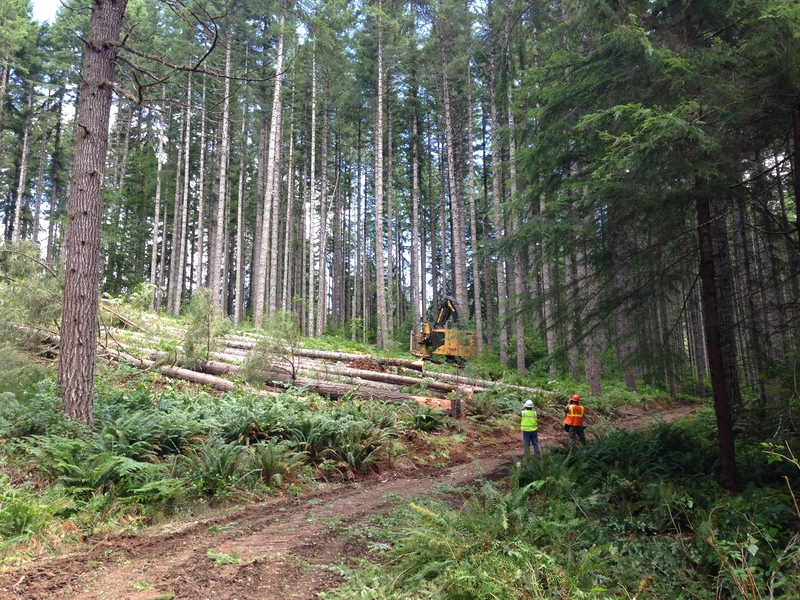 Starker Forests manages its lands for timber production, clean water and wildlife habitat. As your forestland neighbor for 80 years, we welcome public access to our forestlands. Users are required to obtain a permit from our office. 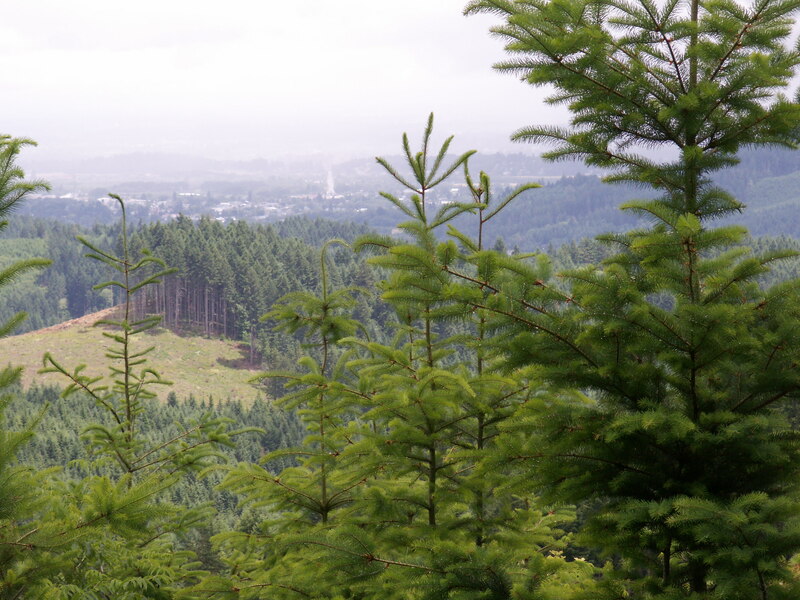 In 2015, Starker Forests issued over 4400 permits to access our lands. Most permits are free of charge. Many of our gates are opened during the deer and elk season, allowing permittees to drive vehicles in our forests. During other times of the year, be sure not to drive through an open gate, as it could be closed and locked at any time! Hiking to a great view. Permits are not issued for mushroom picking or camping. Permits must be displayed on dash of vehicle when parked outside a gate. Do not block gate when parking vehicle. Vehicles blocking gates can be towed. No littering or garbage dumping; take your trash with you when you leave. Do not damage trees, roads, gates or equipment. Do not drive on dirt roads. No parking on adjacent landowner’s property without permission. No ATV’s or motorcycles, unless riding as a member of the Flat Mountain Riders in specific locations and at specific times. Contact the Flat Mountain Riders at Fred’s Honda in Corvallis for motorcycling riding in the Flat Mountain vicinity. Comply with all state laws regarding hunting and fishing. Report illegal activities to local law enforcement. Access may be restricted on our lands, especially during fire season. For your safety, please avoid active logging operations. 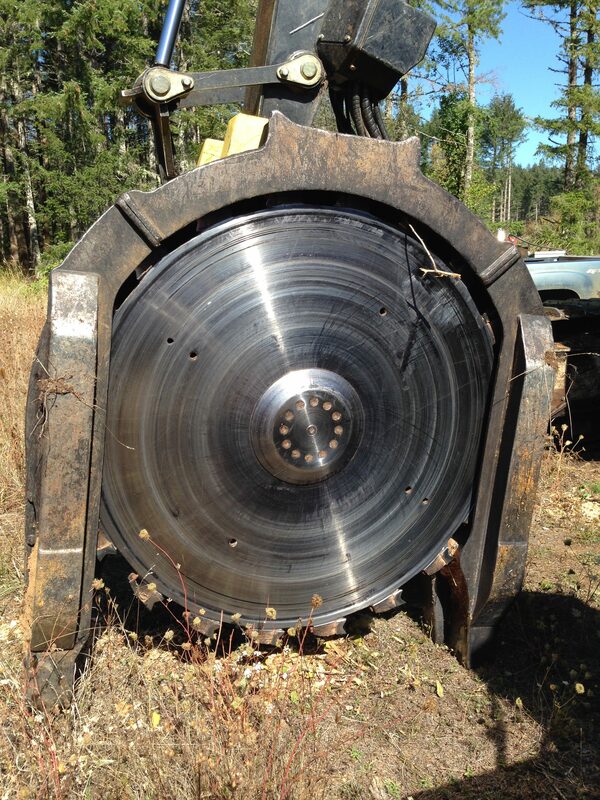 Logging equipment is both big and dangerous! Stay safe and keep away from active operations. Starker Forests lands are routinely patrolled by law enforcement. Please follow our rules and the law! Lands are open for hunting and recreation. Permit required. Recreation entry permits are available at our office 7 am to 4:30 pm M-F. Entry permits are required and free of charge. We do not issue permits for mushroom harvest.